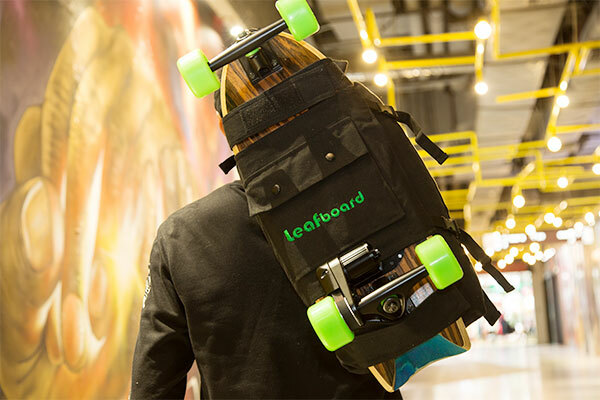 Leafboard Plus comes with the unique modular design for easy replacement, it’s lightweight, ultra-thin and powerful for your daily commute. * $350 off discount only for limited 30 seats. First come first serve. 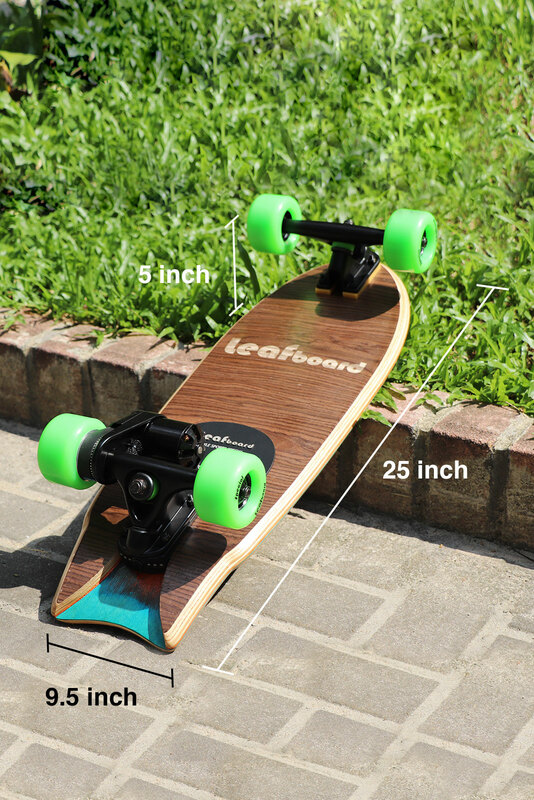 Receive Leafboard Plus Launch Alert & Save Up to 53% OFF Retail! Sign up to receive an invitation for a huge 53% discount offer!  It is simple-enter your email below. 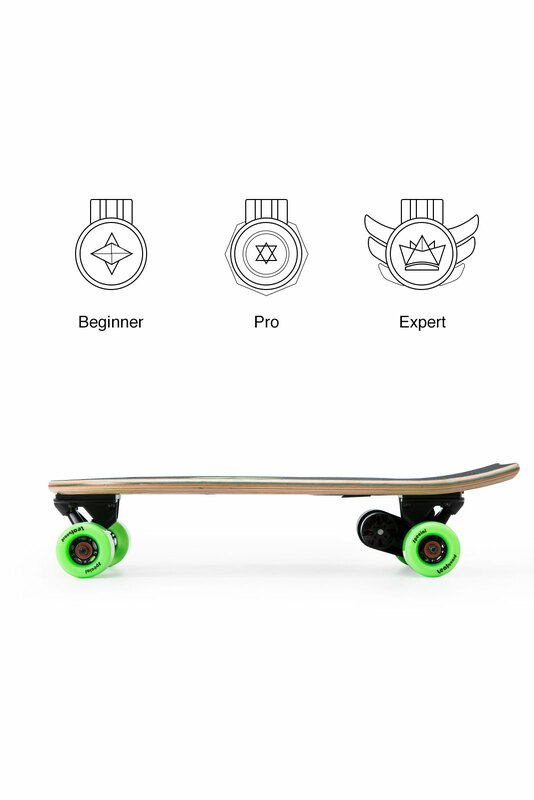 Leafboard Plus comes with 4 detachable modules: the deck body, the battery module, the control module and the motor, you can replace the modules easily in just simple steps. 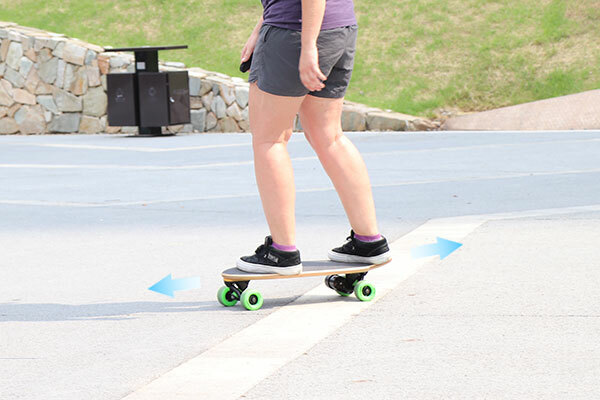 With 5000mAh built-in battery & high-power motor, Leafboard Plus reaches the range of 12.4 miles, speeds up to 20 mph, and it’s easy to climb up most of the inclines during the daily routes. 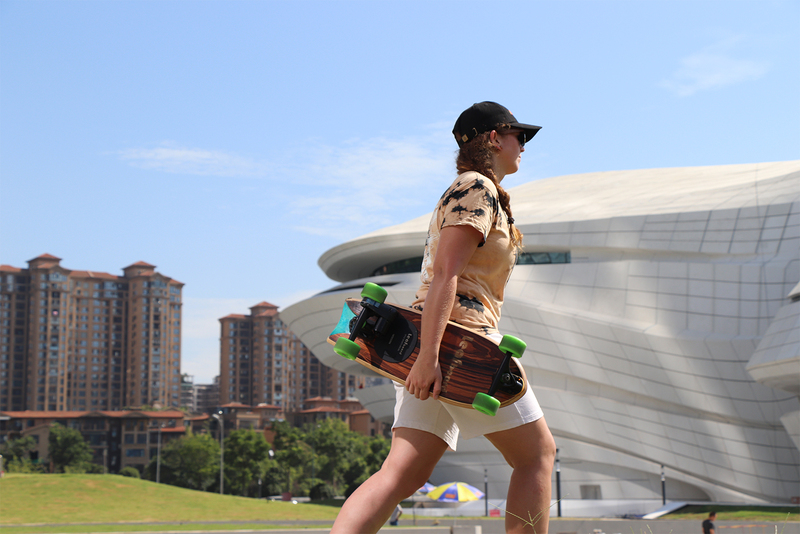 With an IP56 rating, you can ride Leafboard Plus cross through the damp streets, or rainy weathers free of worries. 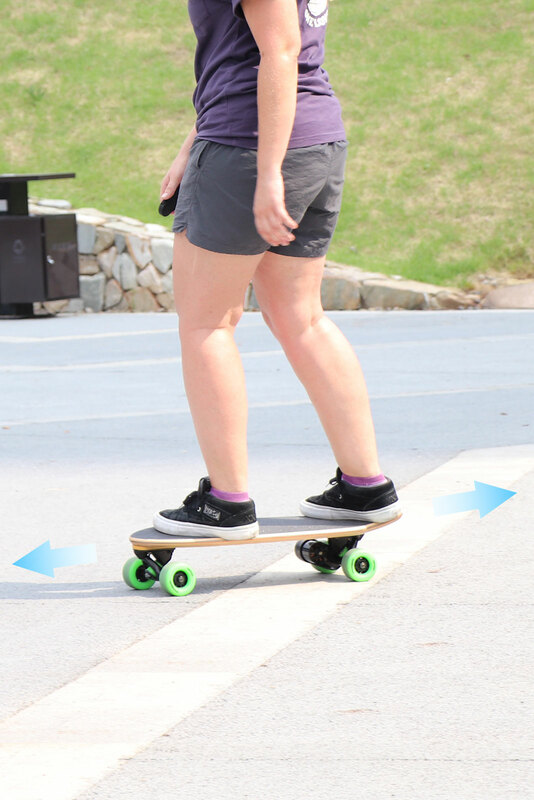 2.4GHz wireless connection greatly improve the stability of the remote control and effectively reduce the risk of unwanted disconnections from the board..
Leafboard Plus is equipped with a smart braking system provides a safe, smooth stop. 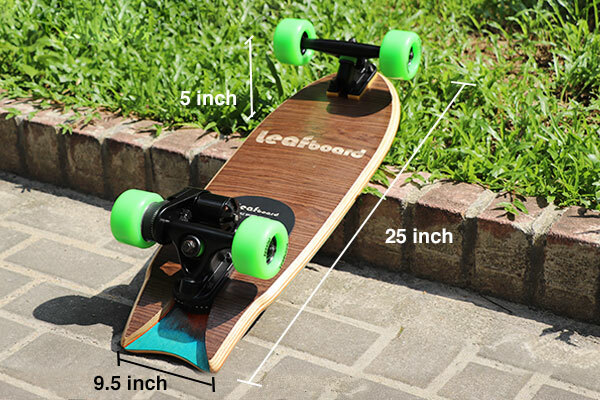 With a compact size of 25 x 9.5 x 5 inch, Leafboard plus weighs only 10.5 lbs and the thinnest deck body is only 15mm. 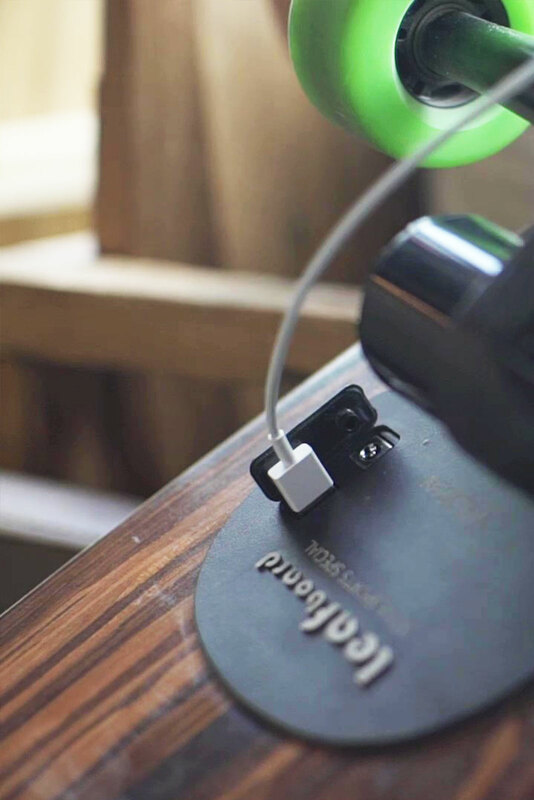 The ergonomic remote with 0.9 inch OLED screen, it’s convenient to move forward, speed up & brake. 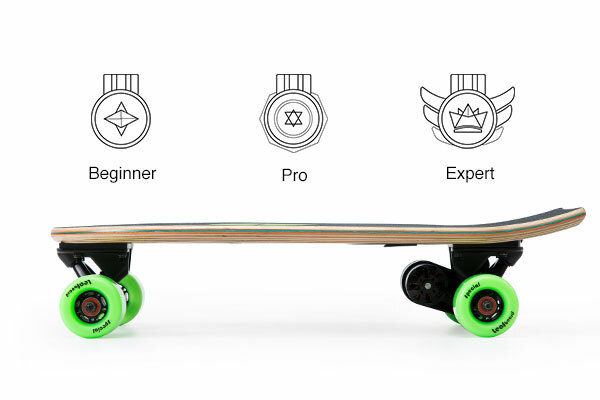 Leafboard has 3 riding modes, which allows you to choose the perfect mode. 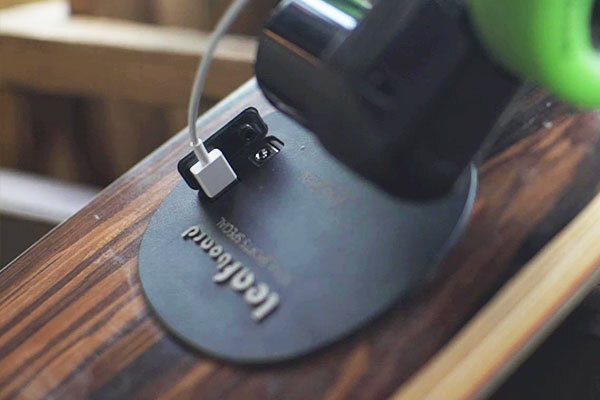 Leafboard Plus has a USB outlet to charge a phone when needed. 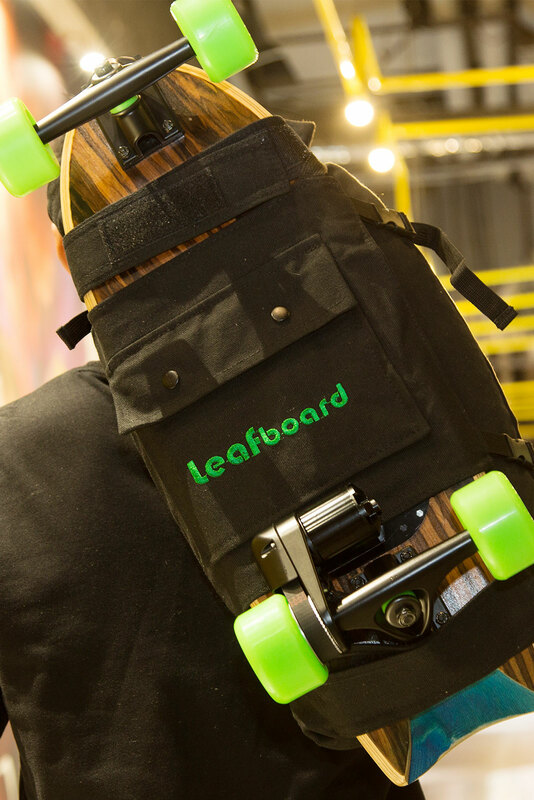 Leafboard Team is an experienced group of engineers, product designers, and skate park addicts who are passionate about riding great looking boards.